We have seen the latest Marvel super extravaganza, Captain Marvel, and come away with the suspicion that it's missing something from the usual Marvel formula. If anything, it feels DC-esque in the way it's attempting to shoe horn in a new, unknown super power into the MCU. 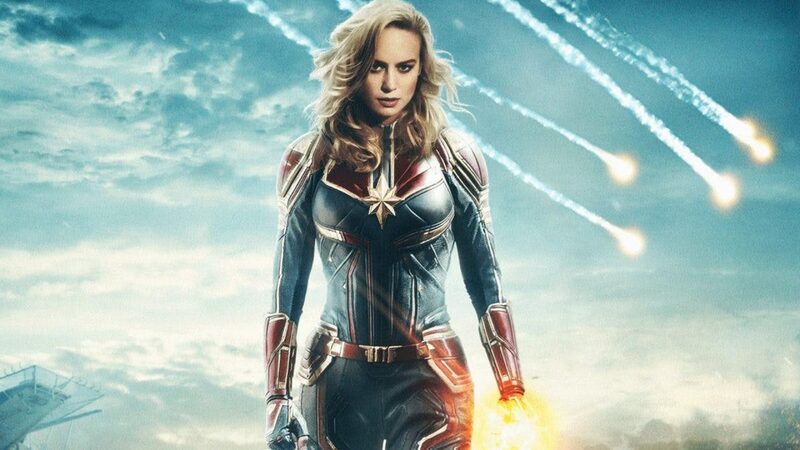 Uninspired fights, plot twists that are seen for miles away, and lacking engaging supporting characters (aside from Jackson's Nick Fury, whom Brie's Marvel has very good chemistry with) that give the main character emotional stakes, Captain Marvel is good, perhaps, but not great, and maybe that's overselling it. ← Season 8 Trailer Breakdown!